Here is the dirty rotten truth of it. I know this one is going to ruffle a few feathers. But, this is a subject I feel needs to be looked at with more than just a fleeting glance. So without further a due… here we go. I say to my clients all the time that “prior preparation prevents piss poor performance”. Unless you set yourself up for success, then you are making the active decision to use hope as a mechanism for change. You wouldn’t fully commit to a fat-loss goal without working out how many calories you could have per day, or what your protein allowance would be. To do so would be, quite frankly, an exercise in hope over experience. Not warming up effectively follows the exact same logic. Choosing not to warm up in a way that actively supports the task at hand is essentially ‘hoping’ that you won’t get injured. However, we seem to be in the mindset that ‘warming up’ is as simple as getting the core temperature of the body high enough that we can get a sweat on. And while there is some efficacy to having a ‘warm body’ before training. This is only one small piece of what is actually a very easy puzzle to solve when you stop thinking about warming up, and start thinking about preparation. Should you only have time to get in one thing, this should be it. This is the section of the prep process where would be foam rolling, using lacrosse balls for trigger work, and generally be rolling around on the floor working through the specific tension points that we may be suffering with. This is where we start getting to the crux of the prep work mentality. For the longest time people have assumed that strength and stability are the same thing… they aren’t. At this stage of the work out we want to start doing some actual movement work under load. Most of the time this will be some kind of unilateral work with a medium to high stability requirement. And no, I don’t mean using a bosu ball. For our purposes, this would be when I would start using off-set kettlebell split squats, same Bulgarian split squats, and single leg Romanian deadlifts to develop pelvic stability, and start prepping the body for the load that its going to have to undertake shortly. Pro-tip - start with your weakest side first, and use the load tolerance for that side when you switch to your strongest side. Making the stronger side stronger isn’t the point here. Reducing the discrepancy between the two is. This is where we would start actually working up to our working weights in our primary movement. People treat there opening sets like they are something to just get through as quickly as possible. When in all reality these are some of your most vital sets. If you cant perform in a technically proficient manner when the weights are light, you wont do it when they are heavy. 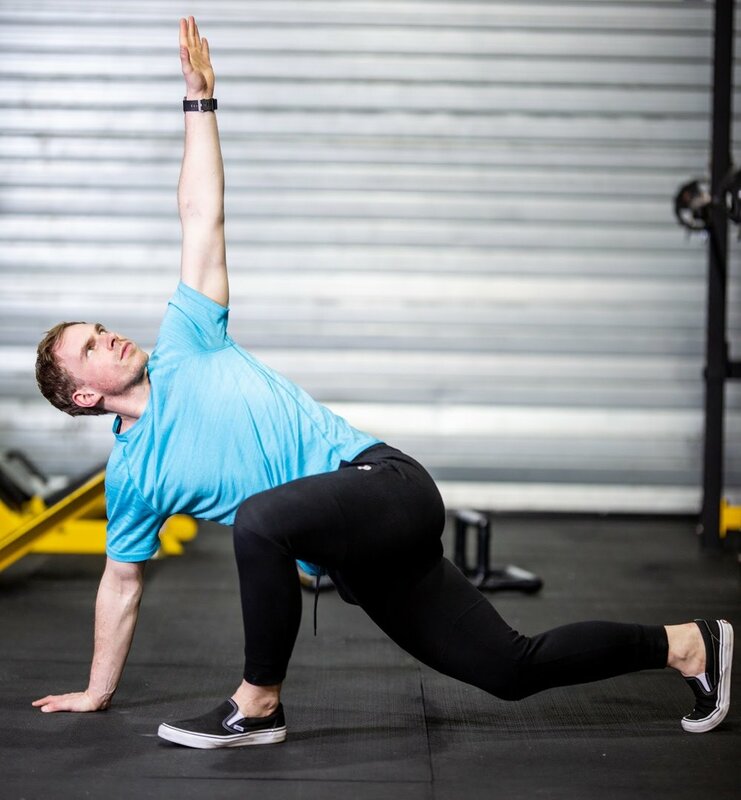 Ensure you are mentally dialled in during your opening sets, and that you are mentally present each and every rep. Now is the time to focus on all the cues that your coaches have been telling you to do. Nobody wants to be the ‘king of warming up’. But remember that training time is an investment. So what kind of return can you really expect to get if you don’t go in to your workout with the best chance of having the most constructive session possible. Sign up with your email address to receive discounts, news, and updates on all things Rebellion Strength.